At least 39 dead after two burka-clad militants attacked the Shi'ite mosque in the city of Gardez. KABUL — Thirty-nine people were killed in a suicide bombing of a Shi'ite mosque in eastern Afghanistan, and the death toll may climb further, police and government officials said on Friday. 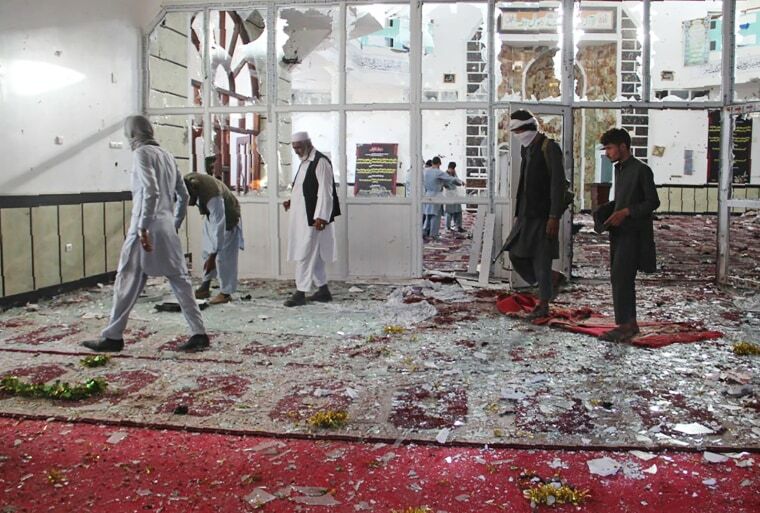 There was no immediate claim of responsibility for the Friday attack but militant group Islamic State (IS) has previously claimed responsibility for attacks on Shi'ite mosques in Afghanistan. Islamic State has frequently targeted Afghanistan’s Shi'ite minority, which it calls "apostates." While Afghanistan's wars have mostly been fought among Sunni Muslims, there have been increasing numbers of attacks on Shi’ite targets in recent years.